Xinjun was born in China. He got Ph.D. degree in Shanghai Institute of Organic Chemistry (SIOC), China in 2015 under the supervision of Prof. Shengming Ma. During his Ph.D. study, he worked on the allene synthesis. After that, he moved to Muenster, Germany and worked as a postdoctoral researcher in the group of Prof. Armido Studer in the Organisch-Chemisches Institut, WWU from 08.2015 to 12.2018. His research focused on difunctionalizaiton of alkens via radical alkenyl/alkynyl migration. In January 2019, he joined the group of Prof. Melchiorre and works on radical chemistry and photochemical enantioselective organocatalysis. 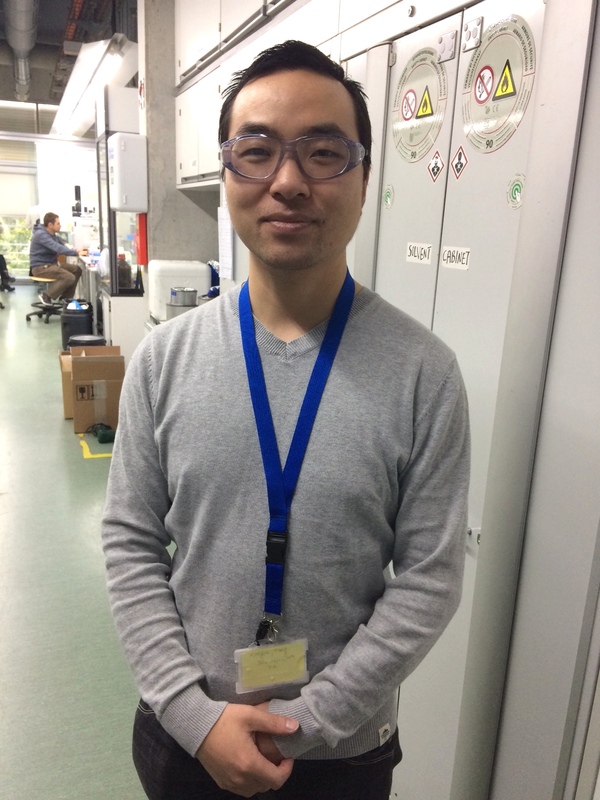 Outside the lab, Xinjun enjoys staying with his family and enjoys the food and sunshine in Tarragona.